These Eight amazing newly developed, single-family luxury homes on Irma Way present the ultimate lifestyle. Situated in the heart of the metropolitan city these new developments offer a combination of spacious 2 and 3-bedroom floor plans, ranging from 1200 to 1700 square feet. As each home stands unique in its own way, all dwellings enjoy a tri-level feature, an attached 2 car garage, and an elegant private balcony. The laminated flooring and recessed lighting are apparent throughout each property, the pristine kitchen for all eight homes features quartz counter tops, new samsung electric range, microwave, and dishwasher. 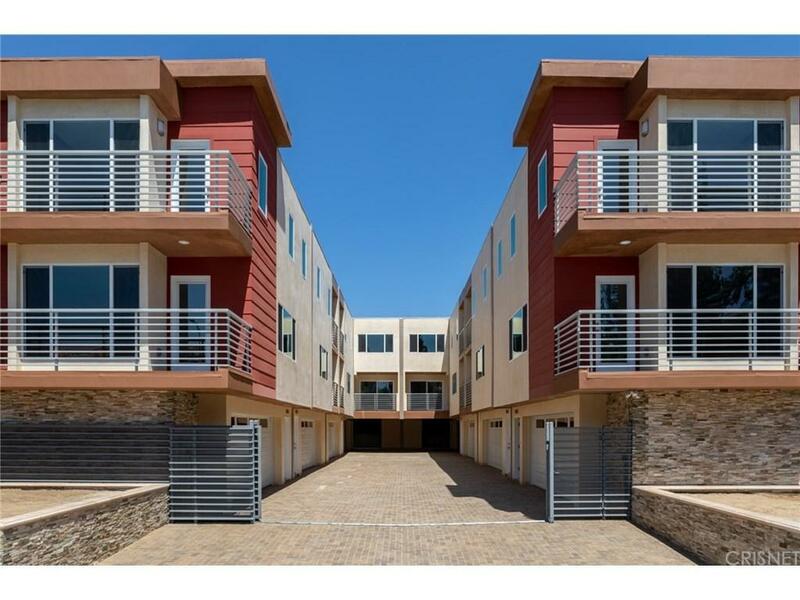 Homes on Irma Way offer its residents an easy commute and easy access to multiple freeways such as the 405, 101, and 170. 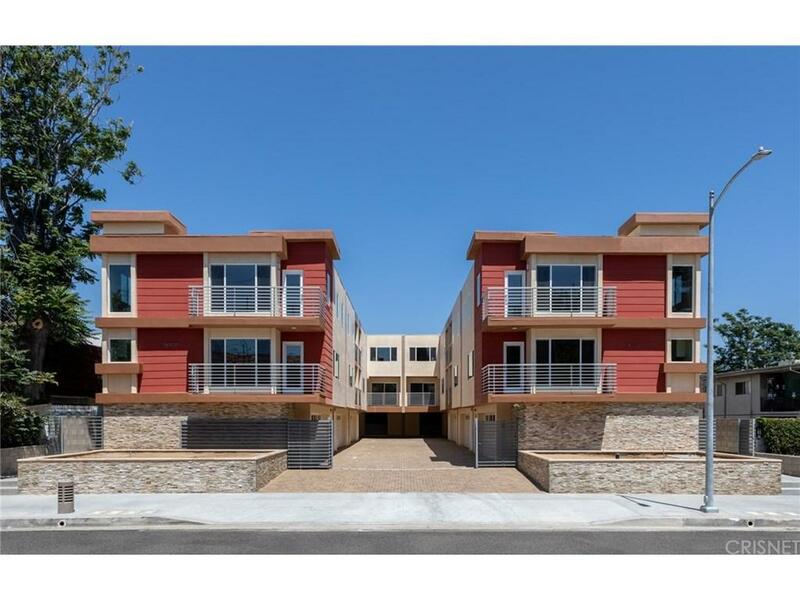 In addition, these beautiful homes are close by the award-winning Hazeltine Avenue Elementary School. Finally, to ensure safety and privacy the community offers a gated entrance to preserve access to only residents and invited guests. This an opportunity you do not want to miss out on! 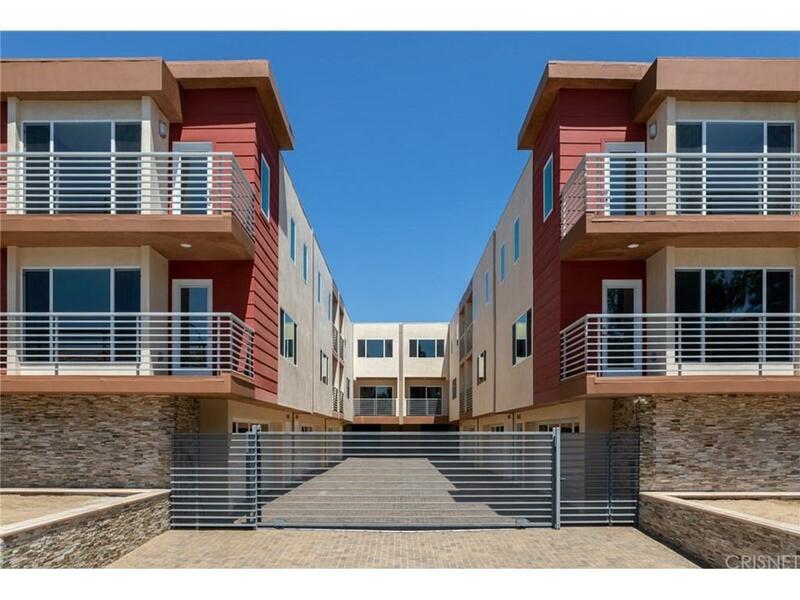 Sold by Jack Dagher BRE#01467929 of Keller Williams Studio City. 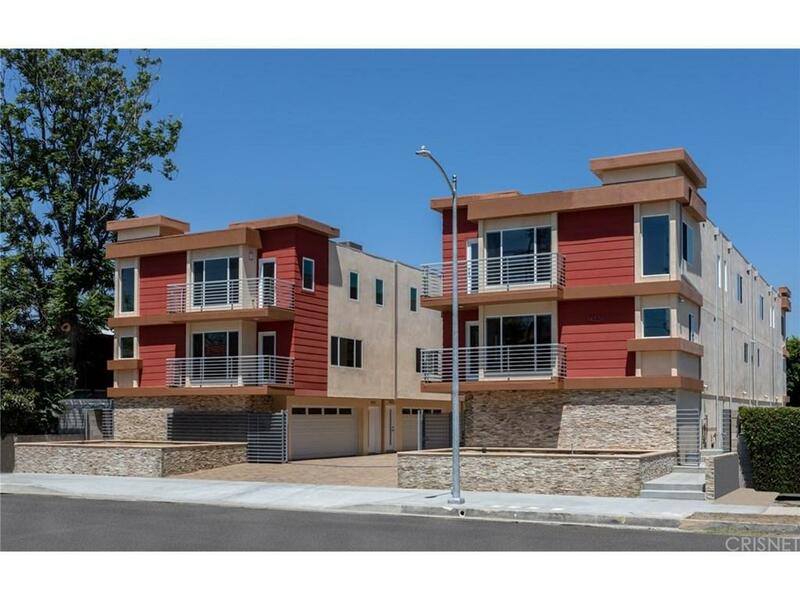 Listing provided courtesy of Harma Hartouni DRE#01467929 of Kw Encino-Sherman Oaks.